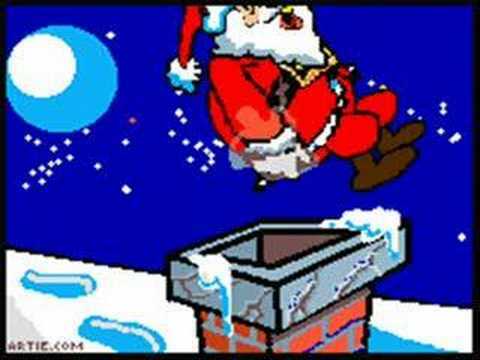 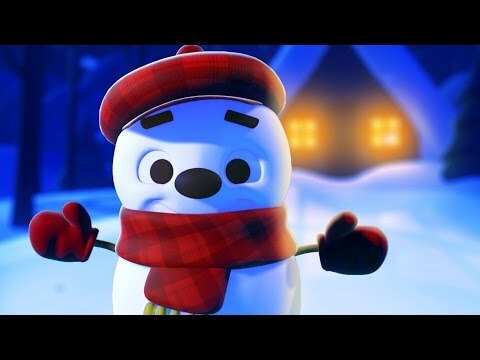 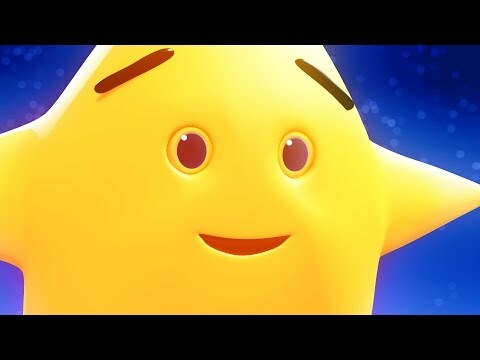 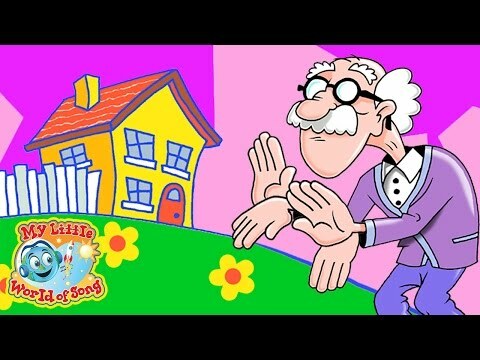 Learn the numbers with the counting nursery rhyme "This old man"
Beautifully sung and animated Little Snowflake song to learn the body parts. 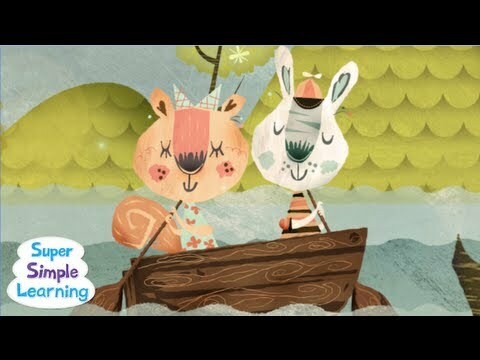 Learn the seasons through this beautiful artistic rendition of Row Row Row Your Boat. 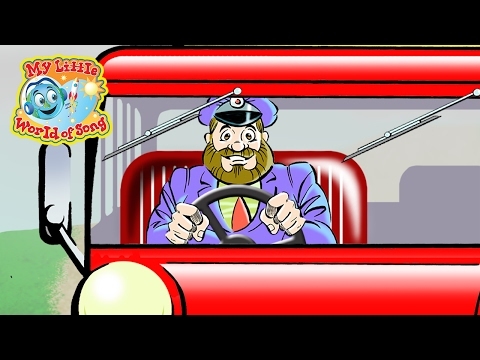 The Wheels on the Bus, starts slowly and speeds up in the end. 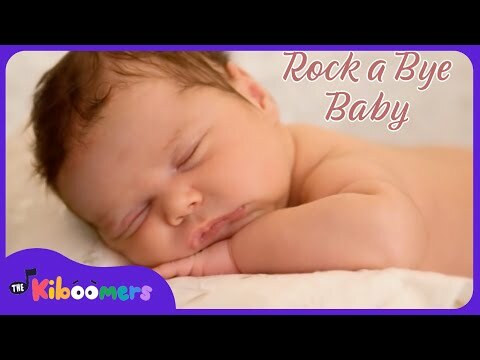 Rock-a-bye Baby, the perfect song for babies, toddles, children and yes - sometimes even adults - to fall asleep. 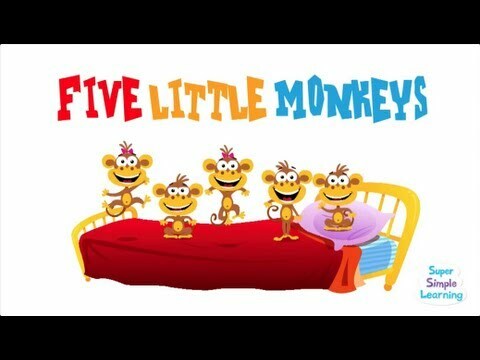 A swinging version of One, Two, Buckle My Shoe for learning the numbers 1 to 10, from the Mother Goose Club.